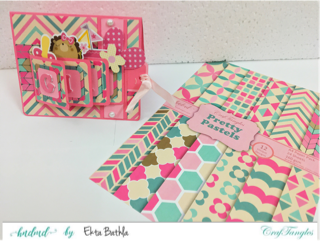 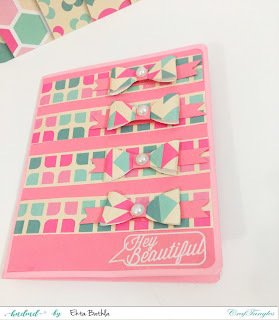 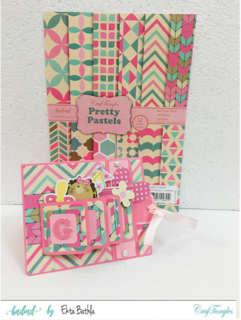 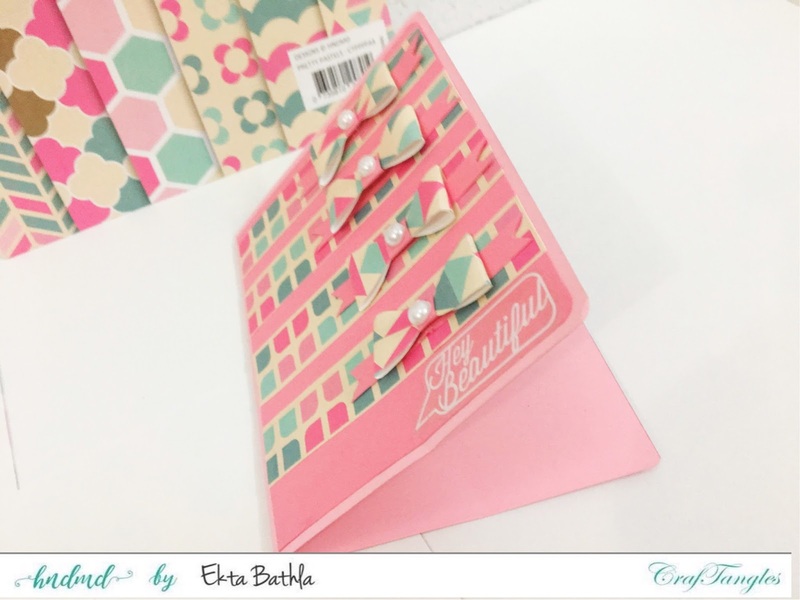 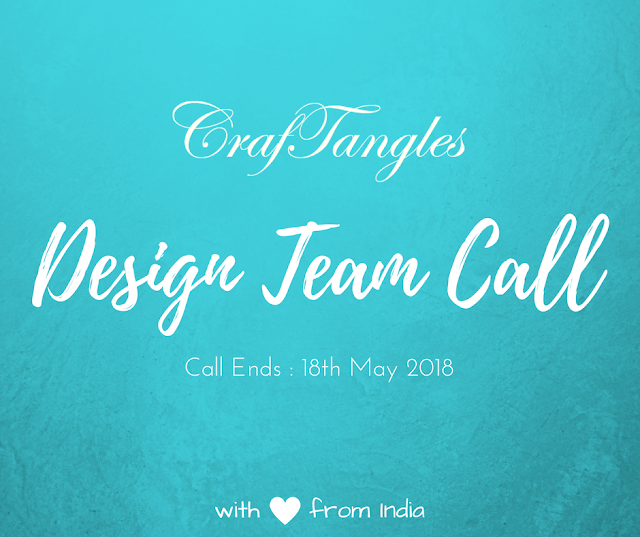 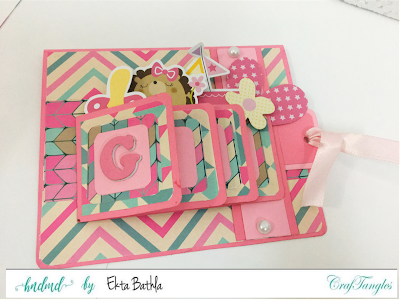 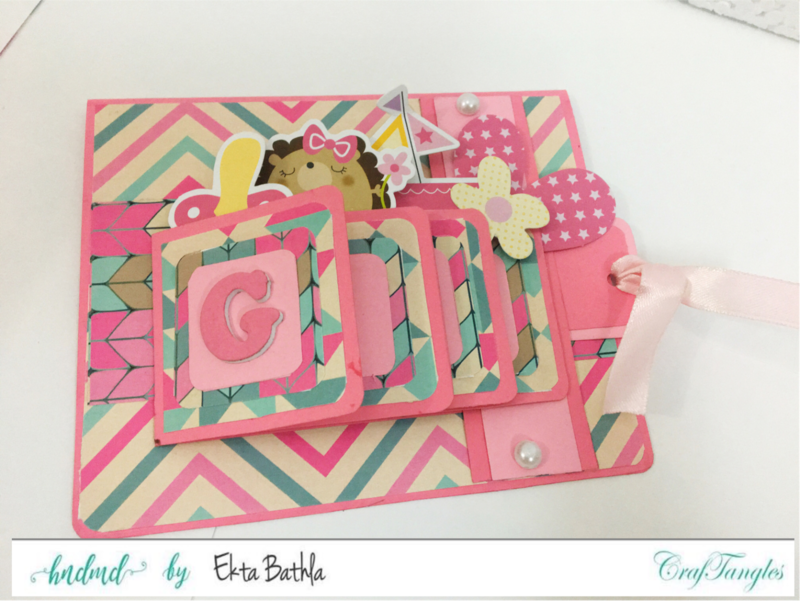 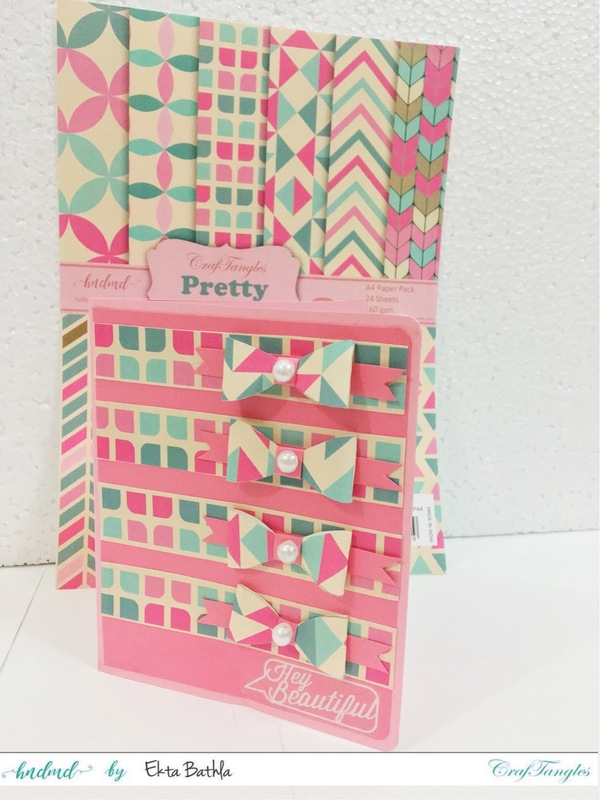 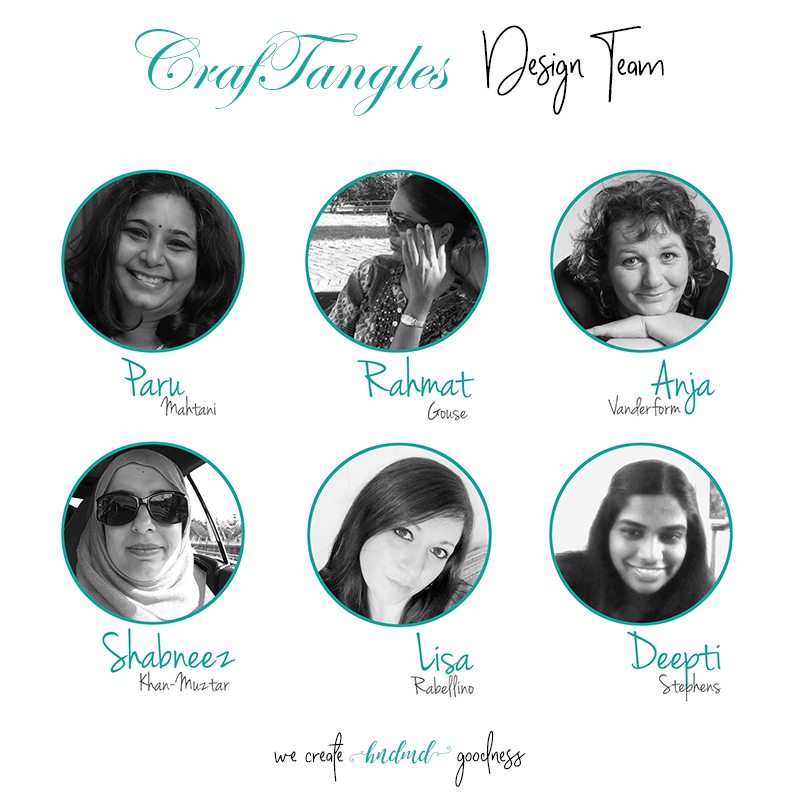 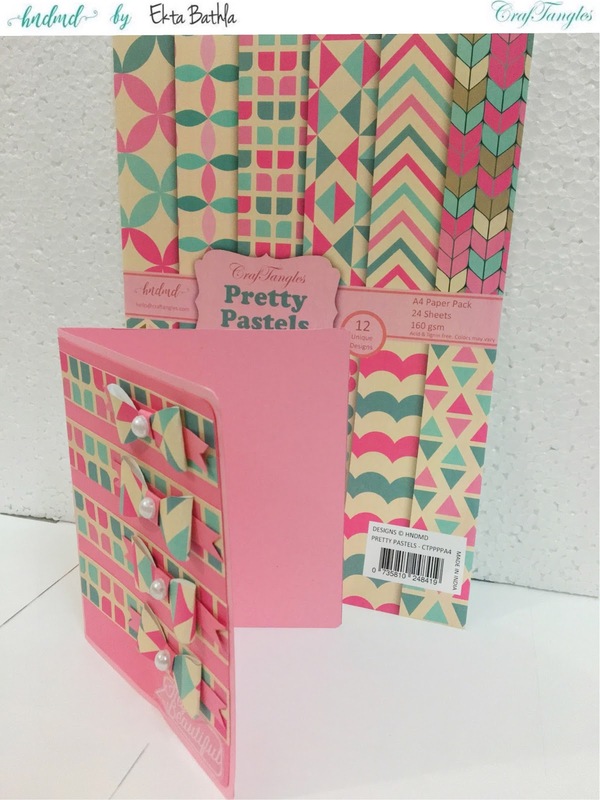 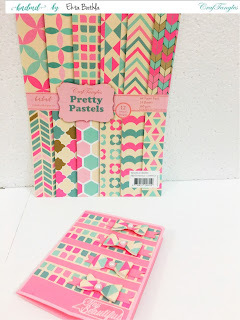 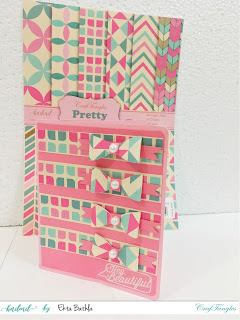 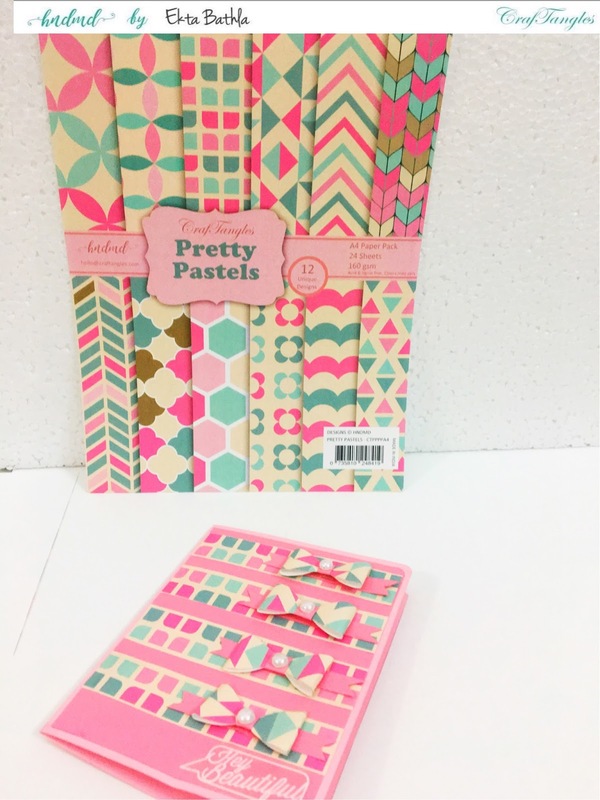 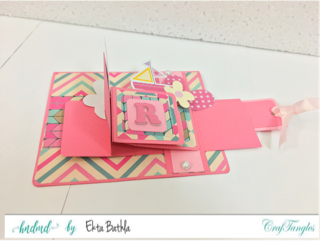 This is Ekta here and today I have decided to take a break from albums and try a few cards using the Pretty Pastel paper pack by CrafTangles. 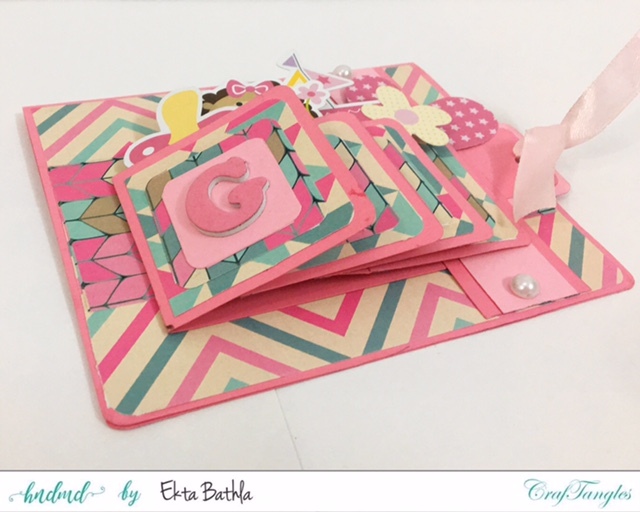 So here is the first card for the day which is a waterfall card, this baby card has such an impact, looks so complicated but is actually very easy to make! 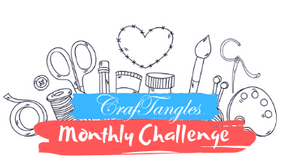 Hope you guys enjoyed my todays post and it inspired you to try something new.